Gun owners are not a “protected group” under the Constitution, according to a philosophy professor at the University of North Dakota (UND). Weinstein said that he addresses the gun rights debate as a “philosopher asking how to solve an intractable problem.” In the video, he said the gun carry activists—particularly in Texas—want the ability to openly carry guns, “often high-powered automatic weapons,” making other people uneasy and afraid. Weinstein then encouraged people who are afraid of a gun carrier to simply leave the restaurant—without paying the bill. According to Weinstein, most people who saw his original blog post presenting this idea, saw it as a “rational, calm, safe” approach. Recently, gun rights activists in Texas garnered national attention by protesting for open carry by bringing guns into stores and restaurants. Only six states, including Texas, do not permit people to openly display handguns. 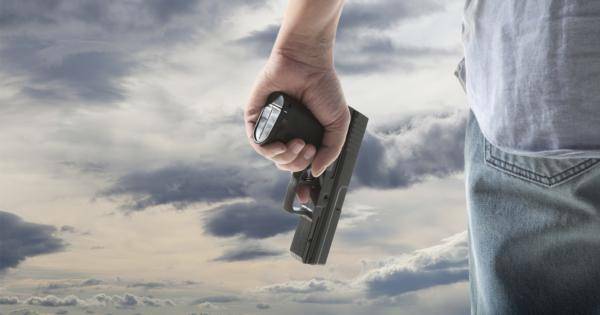 North Dakota is a shall-issue state that issues permits both for concealed and open carry.